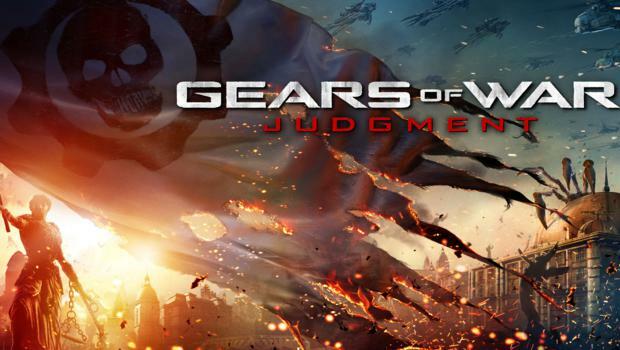 Gears of War is coming back in a little over a month, and it’s about time, too. To build anticipation for the upcoming cover-based shooter, Microsoft released a new trailer showcasing some of the newest additions to the Gears franchise. Your favorite COG Baird walks you through the latest in weapons, including some really neat grenades. · Sticky Grenades: Like Frag Grenades, these cause lethal damage to opponents, except they stick to targets before detonation. · Beacon Grenades – The Beacon is a tactical grenade most commonly used by COG Scouts. It electronically marks all enemy targets in its blast radius, and reveals their position for a short time, even though walls and other obstacles of any thickness. · Stim Grenades – The Stim is an extremely useful tool for Medics and those wishing to play a support role in combat. When detonated, it emits a cloud of medicinal gas that will instantly heal all friendly targets within its radius. If you’re looking for some interesting ways to diversify COGs into interesting classes, unique grenades is probably a good place to start. Check out the video and press release below, and stay tuned for more Gears info as it becomes available.